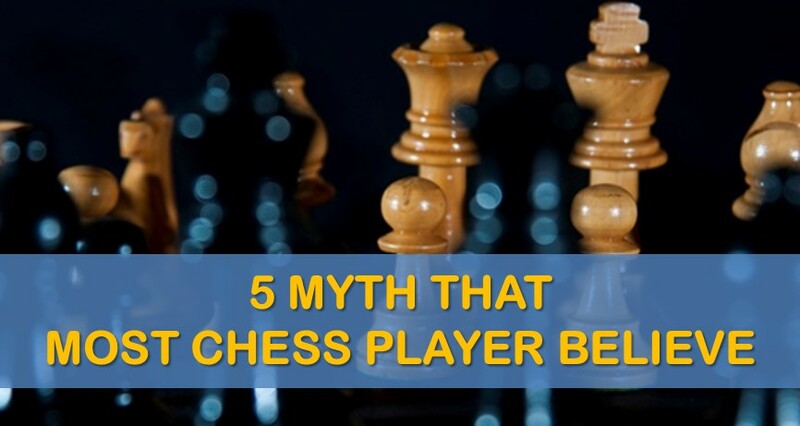 Today will discuss some of the most common chess myths that most people believe. Can grandmasters calculate 30 moves ahead? Are older chess players generally stronger? Is chess a purely mental game? Keep on reading the article to learn the answers to these and more questions. Most people believe that chess is the game played by those older and thus the older players are dominating the game. That could’ve been true couple of decades ago. Now in the computer age, when the highest chess title of a grandmaster can be achieved as early as at 13, that statement is no longer accurate. Generally speaking, there is no direct correlation between chess strength and age. A ten year old can now be rated 2200 and be stronger than 99% of chess players out there. At the same time, there are grandmasters older than 70 years old. Indeed human performance, both mental and physical decreases after certain age, but that’s generally applicable to the highest level chess competition. To summarize, the older chess players are not necessarily stronger. In fact, the average age of top 10 chess players is around 30 years old, while world champion is 24-25. 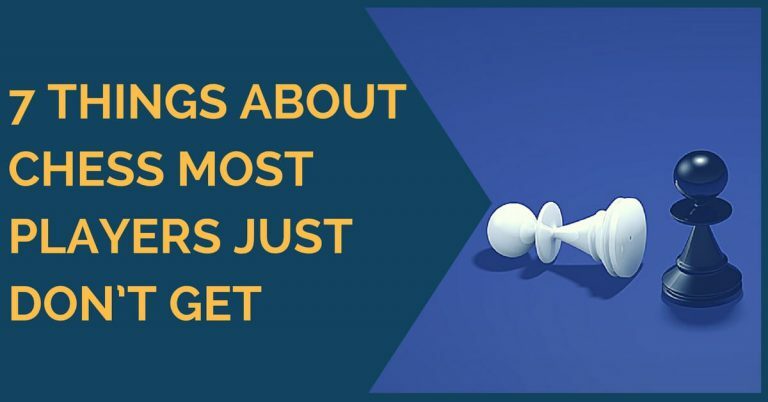 Many chess players and non-chess players alike believe that masters can calculate positions as deep as 25-30 moves ahead. That may be true in some “simple” positions with very limited number of pieces on the board (aka endgames). But, generally even the best players cannot calculate that many moves ahead. Magnus Carlsen claims that he can “see” 15 moves ahead, sometimes even 20. That’s probably being close to the maximum thinking depth for human chess. The problem with calculating deep, is that you need to take into account many lines and many different opponent’s responses. It is not sufficient to calculate just a single line 15 moves ahead. You need to do the same for 3-4 alternative lines and pick the best option. Many people believe that chess is purely a mental competition and has nothing to do with a physical fitness. They would be surprised to know that all top chess players regularly engage in physical activities such as weight training, jogging, swimming, and playing active sports. It is nearly impossible to play high level chess and stay focused for 6-7 hours straight if you are not physically ready. The mistakes will come and the game will be lost. 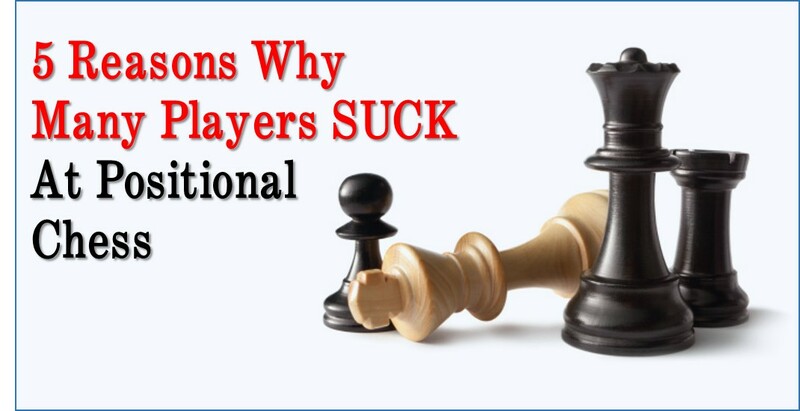 Many people believe that human players are the strongest players out there. That was true until 1997 when a computer program Deep Blue defeated the reigning world champion Garry Kasparov under tournament conditions. Since then, computer programs grew much stronger and now are rated above 3350. For comparison, the strongest human players are rated close to 2850. That 500 points difference would mean that the computer will win in 95% of the time. That is in more than 9 out of 10 games. Many people believe that in chess, similarly to domino and monopoly, a lot depends on luck. Generally, it is not the case. Only in the games of very novice chess players, things are decided by luck. For example, one player blunders away chess pieces or misses a mate in 1. 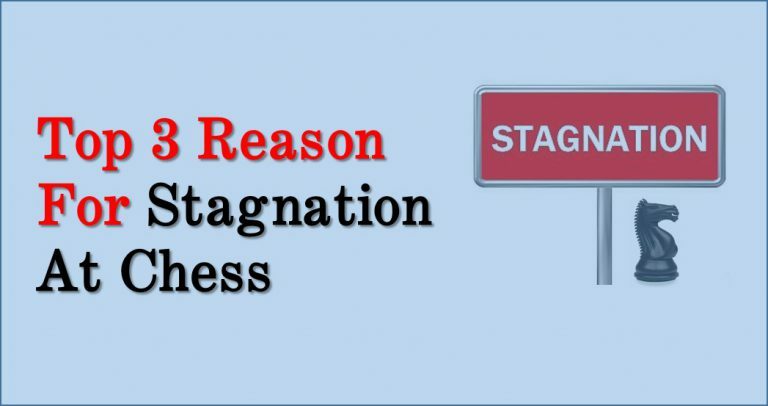 On the higher level, however, luck plays very negligible role. You know what they say? A stronger player is always lucky. Images are taken from Flickr and used under creative commons license (from here, here, here, here, and here). Hello. I’m 27. I have desired to become a Chess master for so long a time with no effect. I have been stuck on a very low 1400 on chess.com and have found myself stuck. I need you guys to help my passion but can only devote 4hrs weekly. Your price is pretty unaffordable for me as well even with the minimum package. What can you guys do for me?